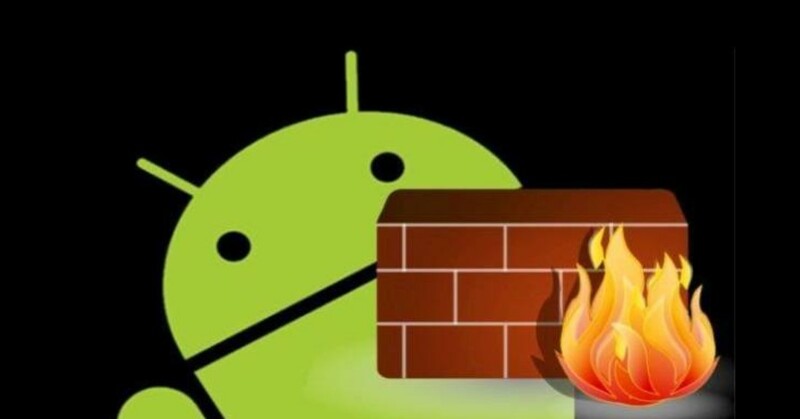 You might think that using a firewall on your android smartphone is not really important. But, suddenly, when your phone was an error or losing all of the data inside, you will be very sad. 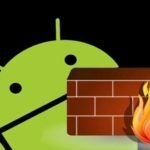 So, make sure you have installed the best firewall for android to protect it from virus and threat. If we talk about computer, there is ‘task manager’ to see and control how many data had used. As well as on Android, definitely you can set your RAM and connection to better. 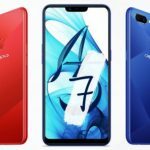 So, here are some firewall applications that can make your android device like Oppo A7 work optimally. This application designed for people who have rooted their phone. 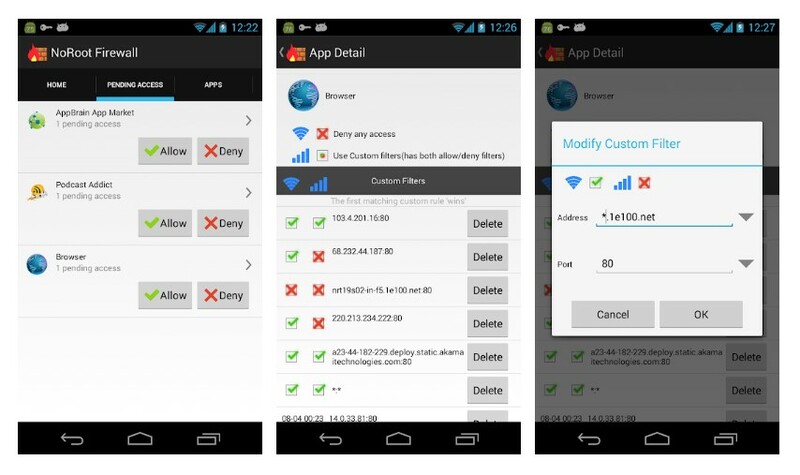 Using AFWALL+ also can make your phone control internet access. Tools and item inside are very easy to use and has a bunch of sets. Make sure you had set it correctly. If it had done, you will get the best experience when using the smartphone without concern about whatever. NoRoot Firewall is really recommended the application. It appears with the best interface, even though on default display. 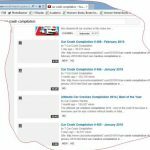 This application will automatically configure to notify any application that tries to access the internet. You just allow or block it, so the problem will go. The good news is that it logs network interactions of all the apps. Try to ‘Analyze’ option to see websites or IP addresses a particular app is connecting to. Apart from that, now you can block that illegal access, maybe individual domains or IP addresses, block images, modify DNS server, capture packets, throttle bandwidth, and password protect NoRoot Firewall and its settings. 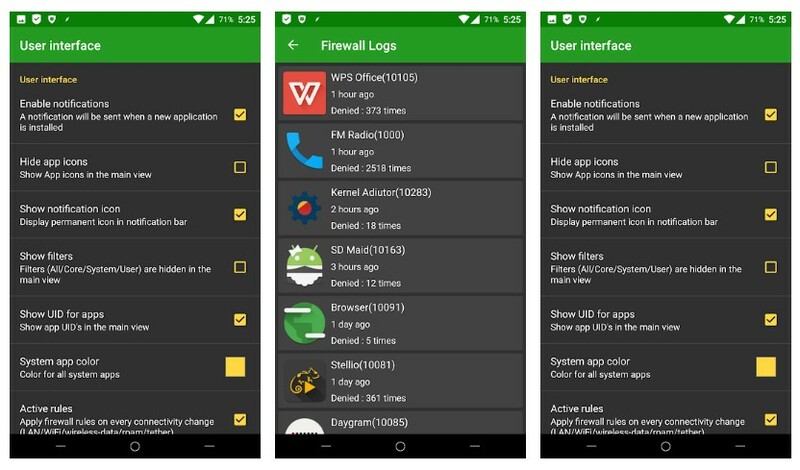 If you asking, ‘what is the most complete application for android firewall’ this is here. 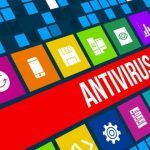 As we know, that there is a lot of model of the virus on the internet. It’s presented to hack and crack android system, but using this app. You simply can reduce and restrict from connecting to any region or country. Not only could do that, but it also can block ads (because it’s pro) and protect your device from whatever is that. Don’t worry if you often overslept, this amazing firewall can automatically block all application from access the internet. So, you can more efficient in using data packages. The price of LostNet NoRoot Firewall is around $0.80. 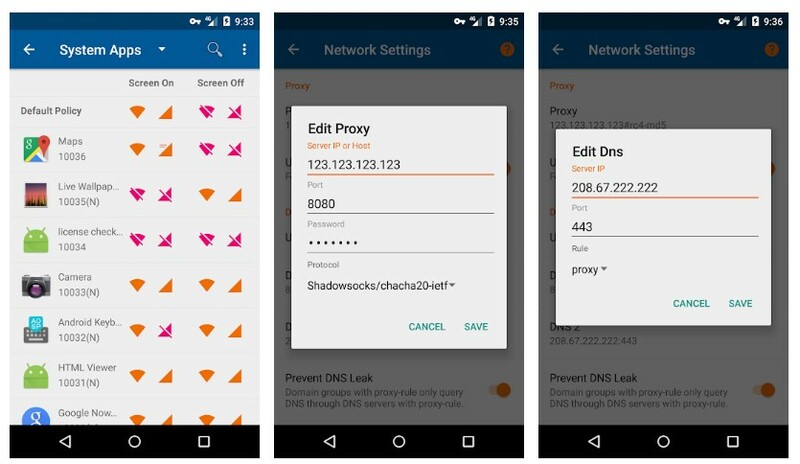 One of the best firewall apps for Android is this. Net Patch Firewall very recommended because has a lot of features, this application is not inferior to Lost Net Firewall Pro. 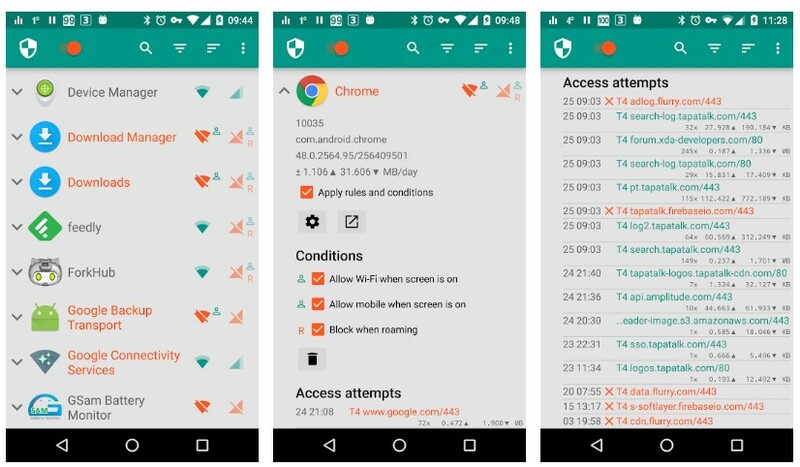 It lets you make sure whether apps can or can’t connect to the internet while the screen is off. And then, when you open your gadget again, it will run as usual and keep protect data. Actually, there are many more other applications that can you use. 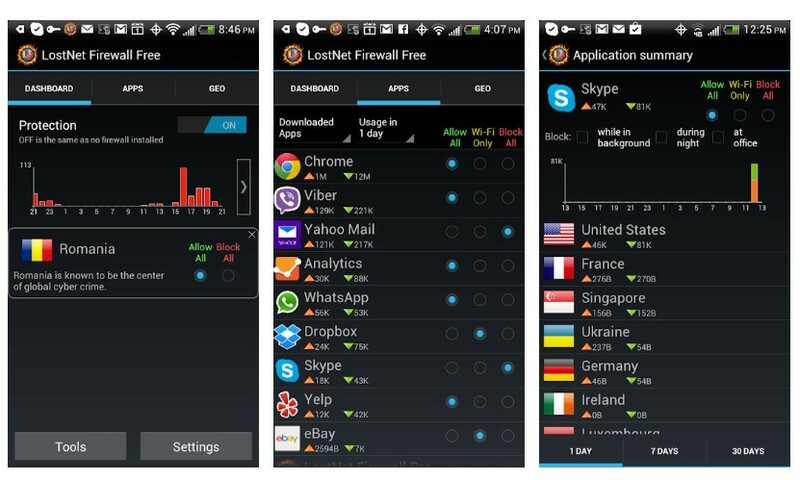 However, that’s what are the five best firewalls for Android and highly recommended. It because of the features, tools, and item which have advantages and disadvantages of each other. 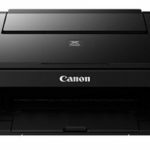 So, you can choose any application as needed for you.